The National Institutes of Health announced a five-year, $3.1 million grant for Geisinger,a s an extension of its MyCode Community Health initiative to research innovative, genomics-based approaches for the early detection of arrhythmogenic right ventricular cardiomyopathy (ARVC). ARVC is a degenerative heart disease that is responsible for roughly 20 percent of deaths in people under the age of 35. Geisinger researchers will tap the data of more than 90,000 whole-exome sequences from MyCode, the largest biobank of whole-exomes sequences in the world, with an initial focus on patients who have been notified of ARVC genetic findings through the project. Since not every person who has a genetic change related to ARVC develops the disease, researchers will collect health and family health histories for those with an ARVC-connected genetic alteration. The multidisciplinary team, which also includes researchers from John Hopkins Medical Center, will seek to develop data about how common the genetic findings related to ARVC, are and how they with it and other related cardia conditions. In addition, the team will collect other data such as patients’ levels of physical activity, which is thought to be related to ARVC development. 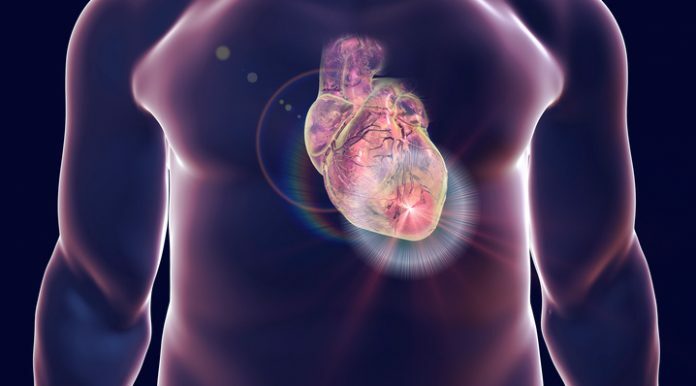 The research team will also use MRI imaging of patients’ hearts in the hopes of detecting subtle changes that may be harbingers of disease onset. Integral to the study will be the MyCode Genetic Counseling team, which will work Haggerty’s group and study participants.”Our genetic counseling team works with individuals receiving these ARVC risk results from MyCode, as well as their at-risk family members, and the findings of this study will be key to the type of counseling, anticipatory guidance and preventive recommendations we provide,” said Amy Sturm, LGC, a study coinvestigator, leader of the MyCode Genomic Screening and Counseling Program, and director of Cardiovascular Genomic Counseling. According to Geisinger, MyCode has more than 215,000 enrolled participants from its base of more than 1.5 million patients, making it the largest health system-based precision medicine project in the world. The program currently provides genetic analysis reports to patients when they have a gene change that can cause an increased risk to develop one or more of twenty-five conditions. The ARVC study is the ninth such project that has implications for the identification and treatment of cardiovascular health conditions.